Redwood Advisor Services provides best-in-class solutions for advisors seeking to establish an independent Registered Investment Advisory firm. The suite of services is tailored to the specific needs of each firm. For Redwood Advisor Services we had to see their process to understand the best way to communicate their value to the industry. Their unique process, vision and suite of solutions are what differentiates them from the competition. For many advisors looking to start their own firm, coordinating and sourcing the technology, marketing, and all of the other moving parts is unmanageable. And Redwood allows them to see the forest through the trees. 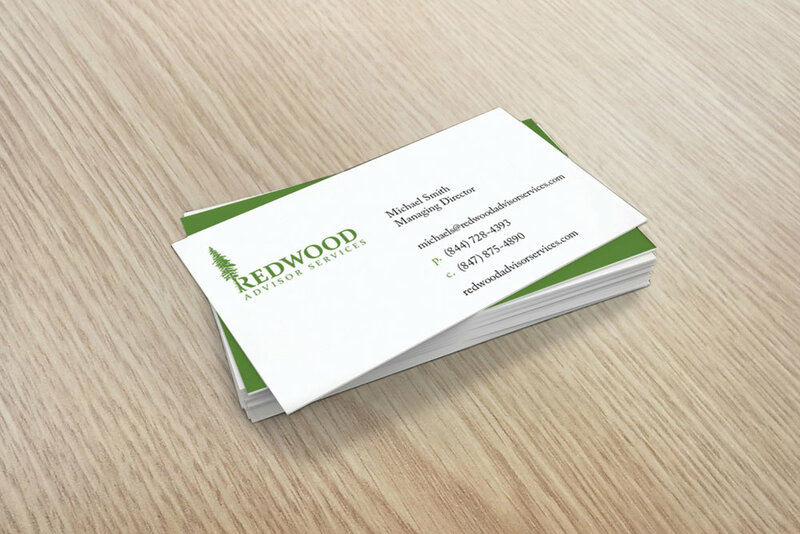 Since the launch of the website and communication strategy, the brand has connected with the audience and has helped in informing the values of Redwood Advisory Services.